With the exception of a few deep frying applications olive oil is fundamentally the only oil used in Italian cooking. Most Italian households usually have two types of olive oil. One very high quality extra virgin to use raw and a somewhat cheaper lower quality (usually still extra virgin) for cooking uses. Virgin oil: oil extracted exclusively by mechanical methods no chemical treatments are allowed. Refined oil: oil that has undergone chemical processing to "improve" the characteristics and/or taste. Pomace oil: oil extracted from the residual of the mechanical pressing (called pomace) using chemical solvents. All retail olive oil grades use one or more of the above raw oils. Made exclusively from virgin oil with extremely low acidity (<0.8%) and judged to have an exceptional taste. Made exclusively from virgin oil with low acidity (<2%) and judged to have a good taste. Blend of virgin and refined oils with low acidity (<1.5%). Usually neutral taste. May also be labeled "refined olive oil". Blend of virgin and refined oils. 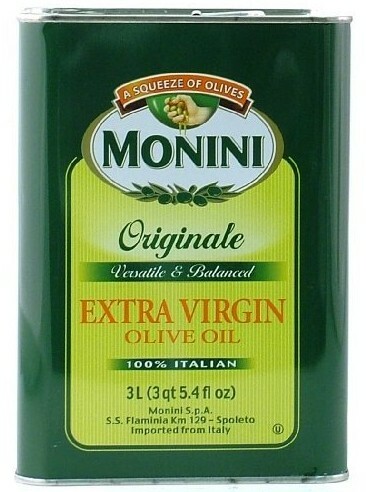 Usually the worst grade of olive oil available in the retail market. Made from refined pomace oil and possibly other grades of olive oil. Cannot be labeled as "olive oil" in the retail market. Our suggestion is to do the same as the Italians. Buy a high quality extra virgin to use raw and a commercial quality extra virgin for cooking. The very best oils usually carry the D.O.P. logo (Protected Designation of Origin). D.O.P. guarantees that the product has been grown and processed in a specific geographical area using traditional regional methods. If you are on a tight budget you can use a commercial quality extra virgin for all uses. Plain virgin olive oil may also be used for cooking. Stay away from refined, pure, 100% pure, 100% olive, light, extra light, etc... These are all inferior products obtained by chemical alteration to increase production yield and profit for the manufacturer. None of these will have the flavor required by authentic Italian and Mediterranean cooking. Stay away from plastic containers and stick to glass bottles or metal tins. 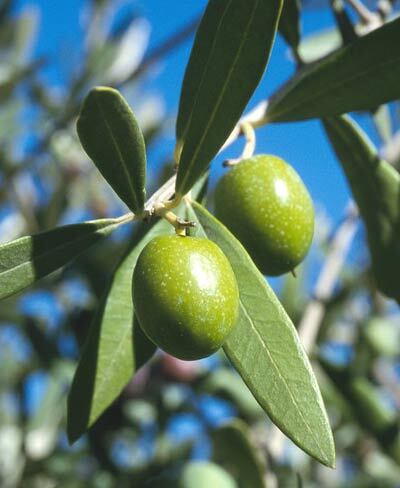 Highest quality olive oils usually are from Italy, Greece and Spain. Always store your oil in dark and cool places. Light and heat (even moderate) will spoil the oil very quickly. If the ambient temperature exceeds 30C, store the oil in the refrigerator.